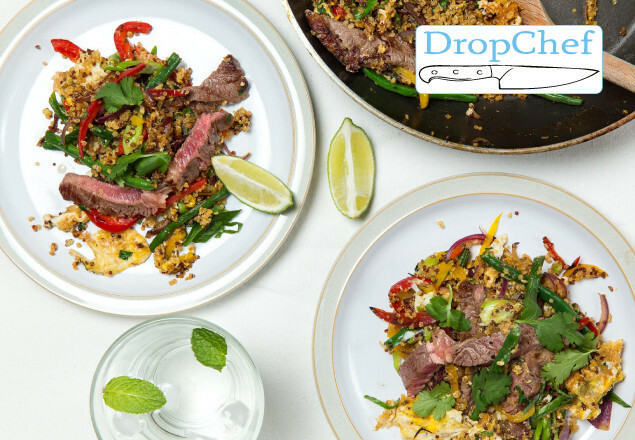 2 person Meal Plan with DropChef, the Smartest Way to Cook Dinner at Home! Rewarding Times have teamed up with DropChef - the smartest way to cook at home! The 2 Person Plan consists of 3 meals for 2 people. 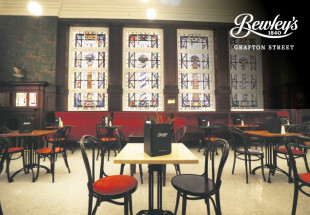 For answers to frequently asked questions, see the DropChef’s FAQ page.